The purpose of this Statement of Principle is to develop a framework for referring enquiries between Council of Federal, State and Territory Archives (COFSTA) institutions about records of Indigenous Australians who have been affected by past government separation policies. The Statement is consistent with the Australian Society of Archivists Policy Statement on Archival Services and Aboriginal and Torres Strait Islander Peoples. 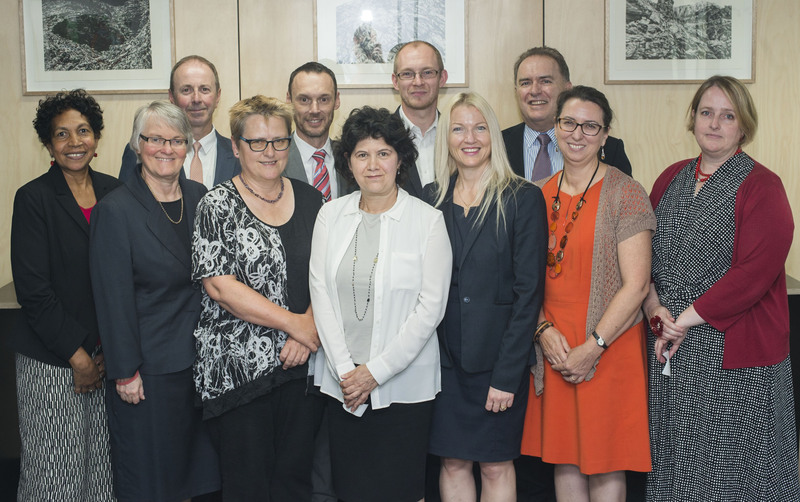 Australian Society of Archivists’ Indigenous Issues Special Interest Group. helping to ensure the protection of that sensitivity. acknowledged as cultures and people that are diverse, vital, living and changing. preserving records created by government relating to Aboriginal culture and individual experience for future generations. protecting the privacy of the individuals documented in the records within legislative framework and operating environment of the institution that has custody of the records. application of the access procedures of the custodial institution.